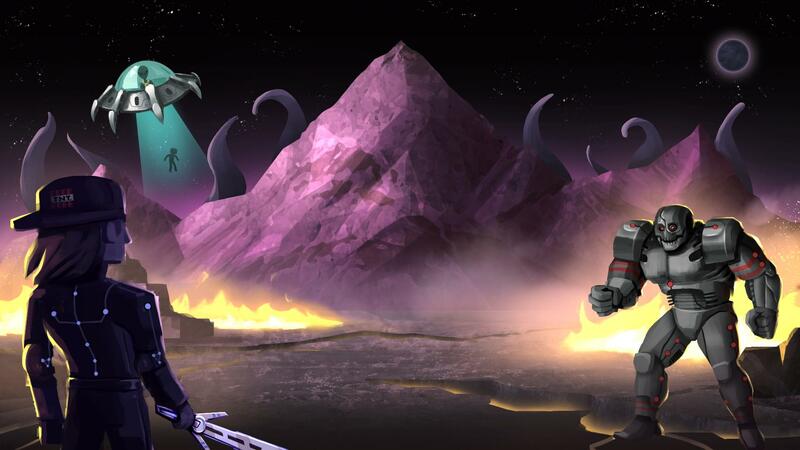 We have successfully moved everything to the new host and are back online! It went faster than expected, which is always nice! 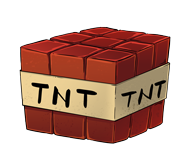 The maintenance didn't take as long as previously expected..
TNT has been officially been enabled!